Experiments in sound, vibration, and meditation. 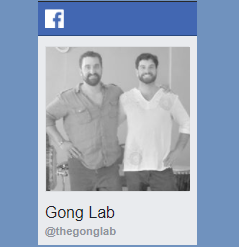 The Gong lab is a sound and vibration meditation experiment. We use gongs, singing bowls and other equipment to facilitate relaxation and cultivate a rejuvenating experience. 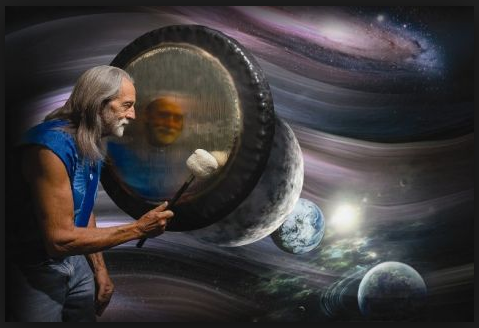 The gong produces a continuum of sound or holistic resonance found in living objects that vibrate with every cell in their being. 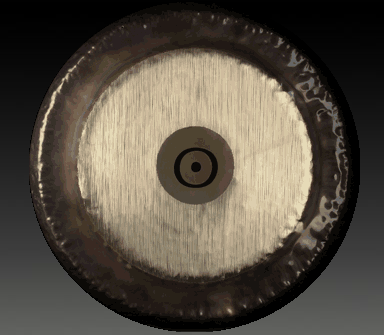 The gong is an engine of resonate power or "feeling" tones. Feeling tones are felt in a kinesthetic way as a result of sustained tone production of long, low waves of low frequency sound waves or oscillations. The body responds to prolonged saturation of sound by listening like a big ear, hearing with feeling. When this happens, the mental, emotional and physical bodies become both super-conductive, and super-regenerating as the strain caused by the normal resistance of the ego-identity no longer exists as a disease factor. Follow us on Facebook for Events! Subscribe to our Event Email List! Private Gong Baths now available in Saratoga Springs at Bodywork Professionals! The Summer of Gongs is Here! Welcome to the Gongs of June! Important New Contact Details and Event Calendar for 2019! 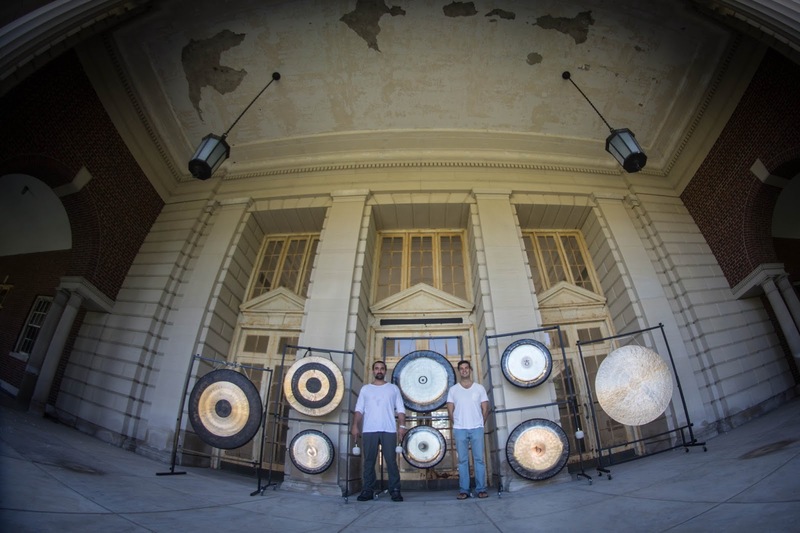 Gong Bath Event Photos in Albany, Latham, Troy, and New York, NY.